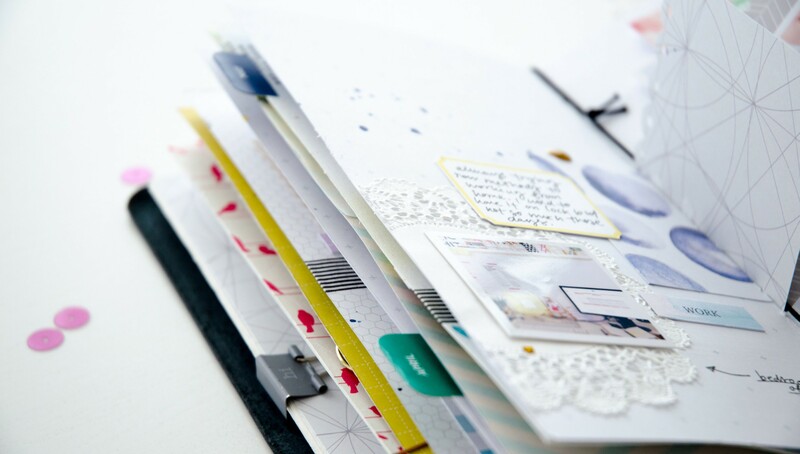 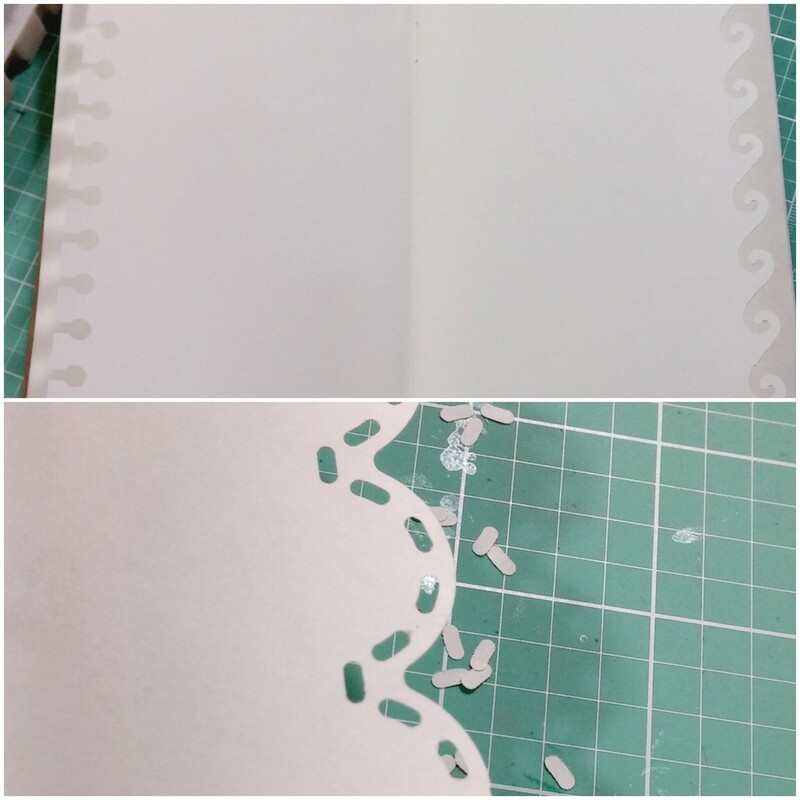 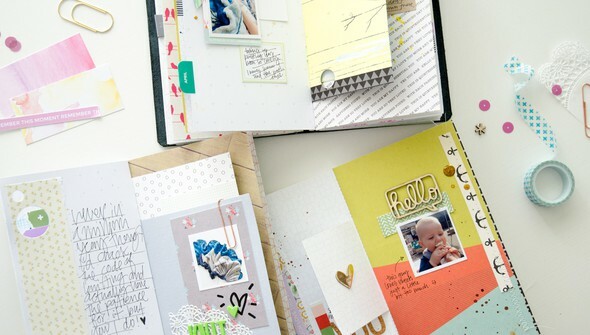 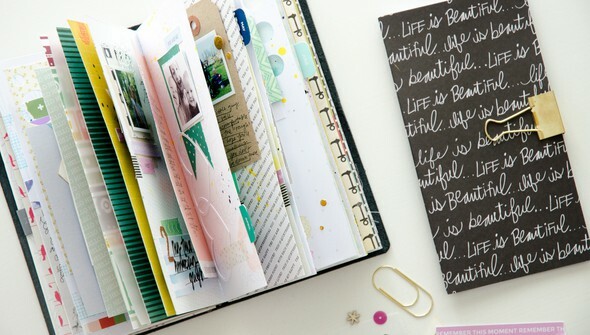 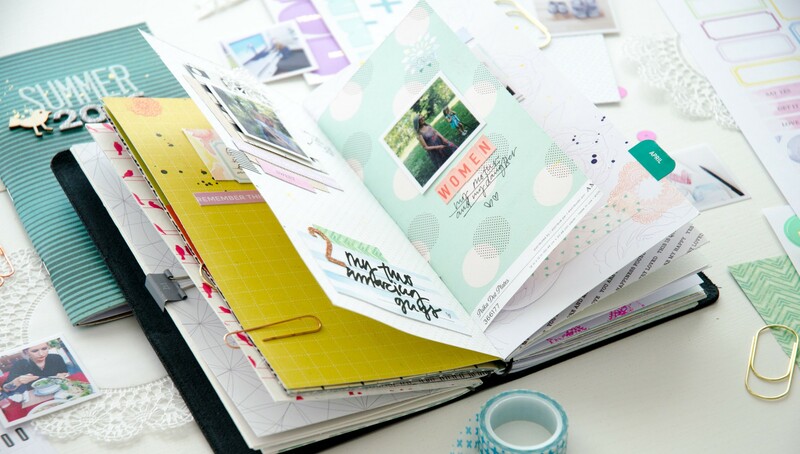 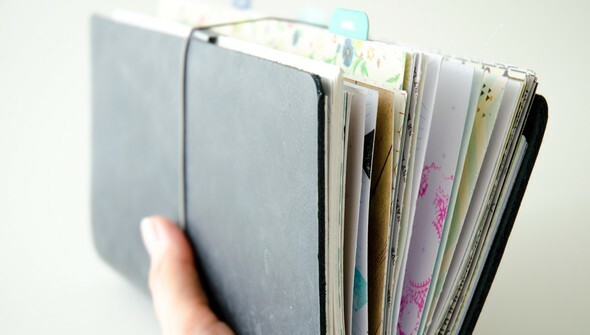 Get the benefits of a full-sized scrapbook inside a mini album! 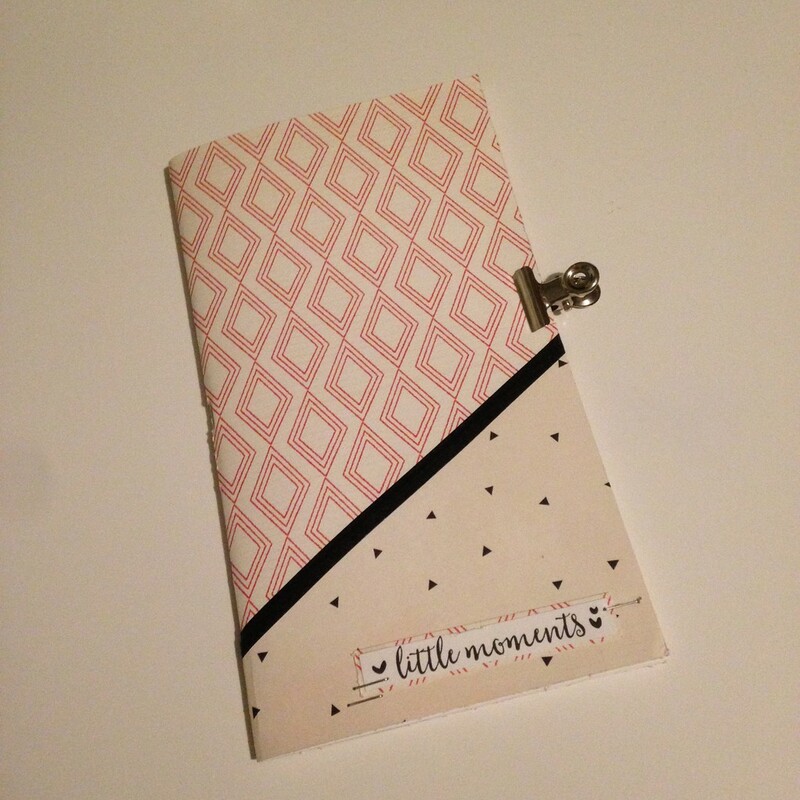 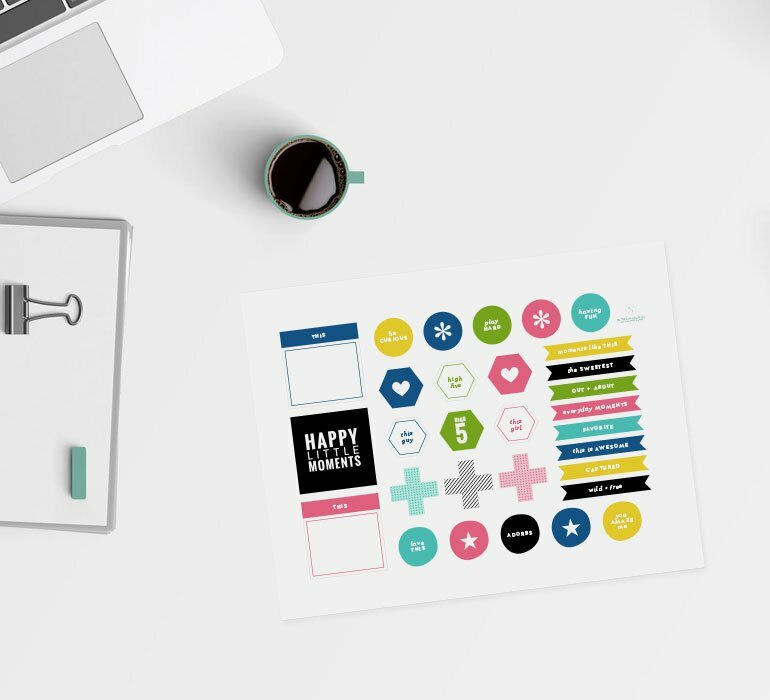 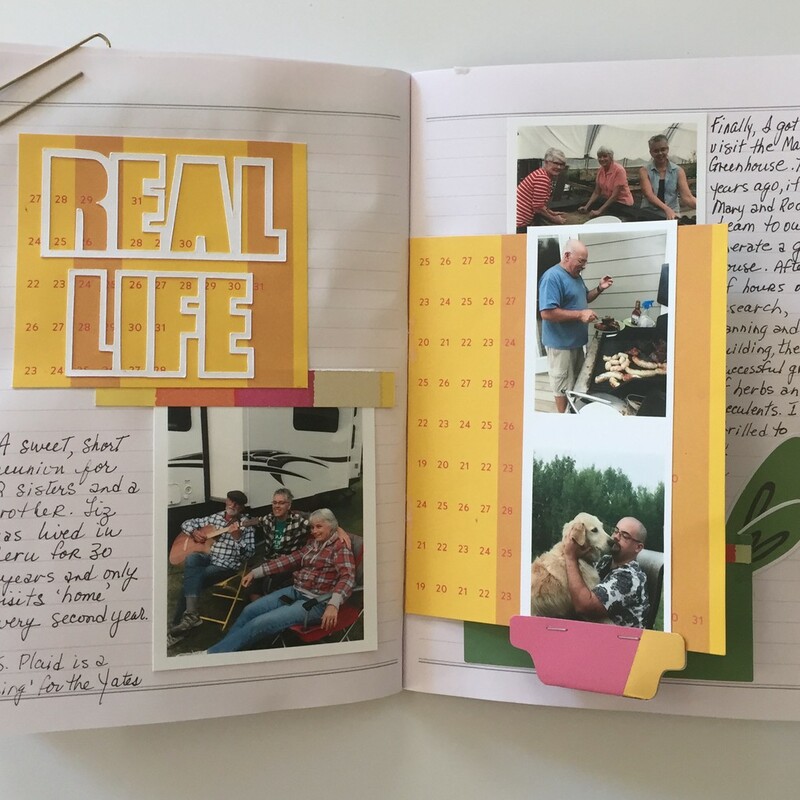 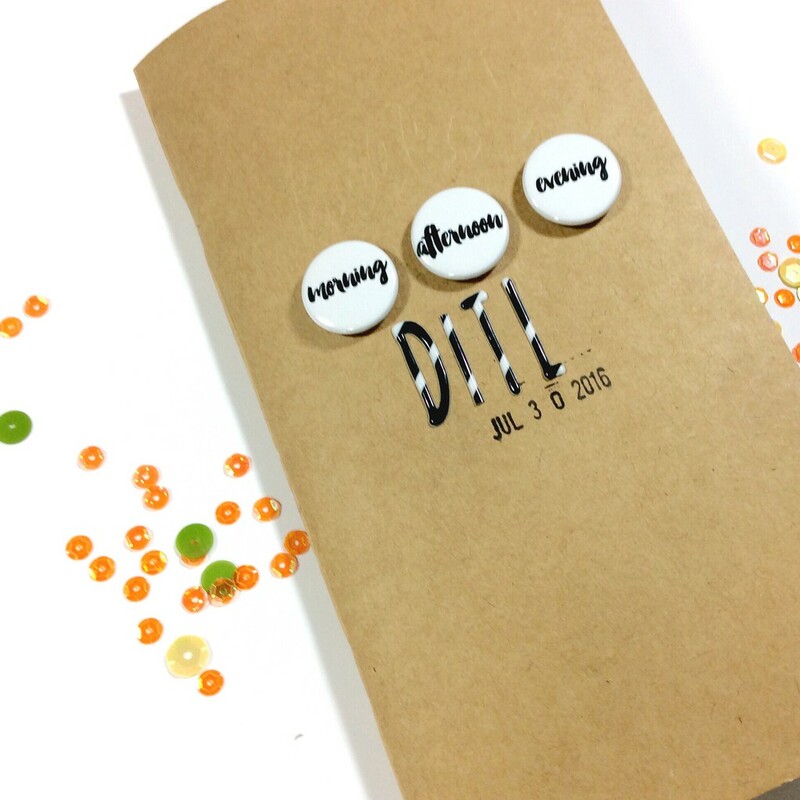 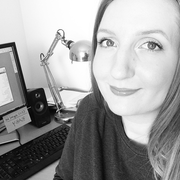 Nina Christensen shares how to document your everyday memories inside a traveler’s notebook and proves how easy it is to adapt your normal scrapbooking supplies to fit smaller pages. 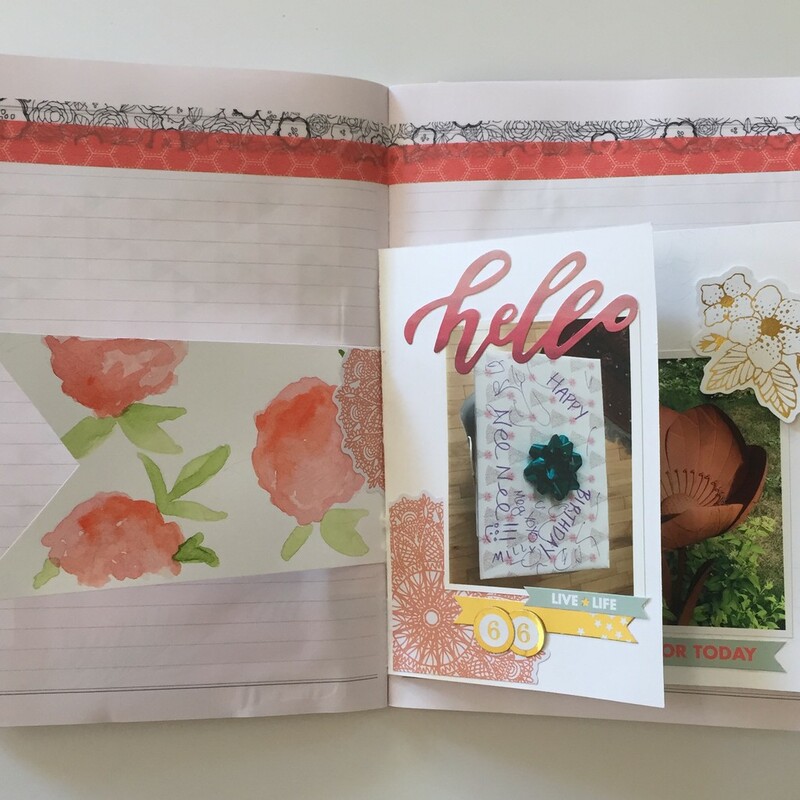 You’ll discover how to create backgrounds that are perfect for adding plenty of photos, journaling, and embellishments that will transform your traveler’s notebook into a “traveler’s scrapbook”!